This is the official Lloyd Mats Factory Store. Purchase custom fit floor mats for cars, trucks & SUVs, direct from the factory. We make floor mats for virtually all vehicles from the 1950s to present in six premium carpet and three all-weather floor mat materials. Free ground shipping of your custom car mats, truck mats, or SUV floor & cargo mats. We’ll build & ship within three business days. 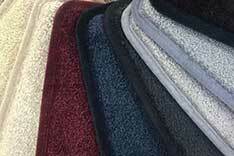 Custom fit car, truck & SUV floor mats in 6 carpet qualities, over 100 colors. 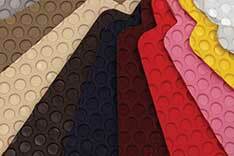 Custom fit All Weather floor mats for car, truck & SUV in 3 rubber mats materials and 13 colors. 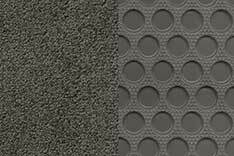 Compare all of our custom fit floor mats. Proudly made here since 1978. 100% employee owned and Dedicated to the finest car mats.